Fanfiction Cover. 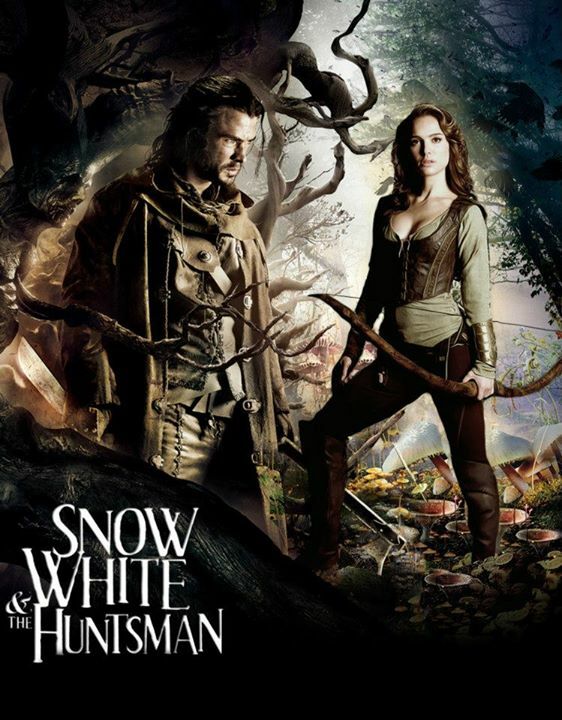 Fanfiction cover for a Eric/Sarah Fanfiction.... HD Wallpaper and background images in the Snow White and The Huntsman club tagged: snow white and the huntsman huntsman sarah cover fanfiction. This Snow White and The Huntsman fan art contains anime, bande dessinée, manga, and dessin animé.